Although to most of us we’re still in the thick of winter, six to eight weeks from now the beginning of the ant season will be upon us, and early detection and treatment is by far the best way to tackle the problem. Treatments that are applied late in the year will knock back the numbers but rarely cure the problem, once ants have an established food source it is very difficult to attract them to alternative foods such as insecticidal gel baits which are by far the best way to completely eliminate the problem for good. 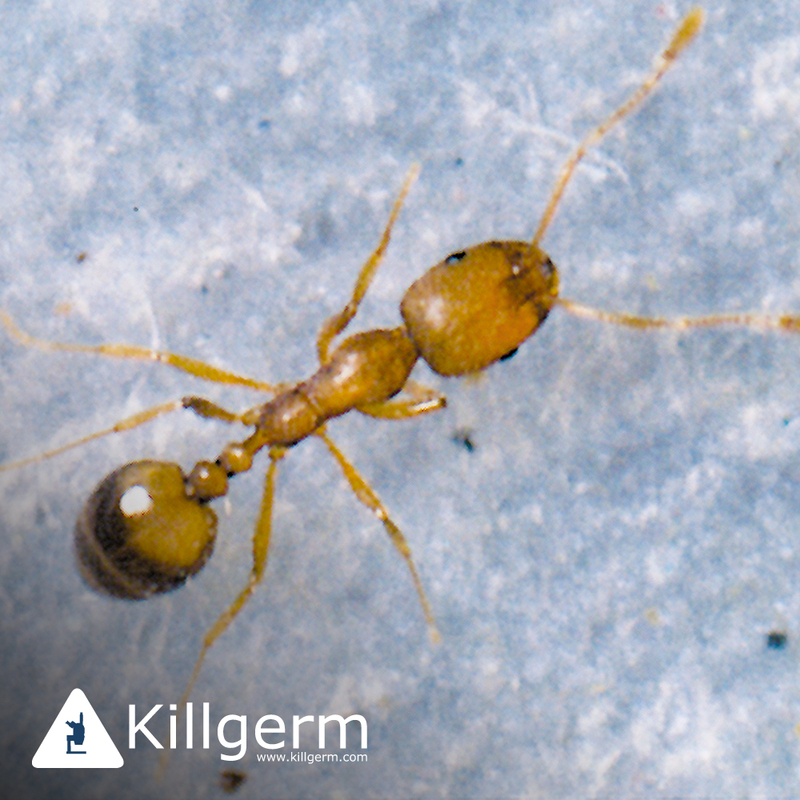 There are many different species of ant in the UK many of which cause us no problems, and those that do are normally attracted by the food, water, harbourage and warmth that our homes, offices and factories have to offer. The four main problem species (although there are more) are the Black Garden Ant, the Ghost Ant, The Pharaoh Ant and the Argentine Ant. In terms of food consumption ants fall into two main categories sweet or protein loving. The treatment of ants will very much depend upon the environment the ants are living in, and consideration needs to be given to factors such as Children, Pets, or risk of contamination to food or the environment. Treatment will usually be applied in the form of Gel baits, Sprays or Dust’s depending on the species, and can take anything from 2-10 days to become effective. If you suffer with ant problems annually, call our office to discuss an early treatment plan which will reduce the likelihood of serious ant issues later in the year.